Recycling has always been about conserving the old to create the new. The longer a product, such as an aging appliance, is utilized past its peak performance life, the more energy is wasted. In fact, if just half of the 15-plus year old refrigerators currently on the grid were recycled, it would save as much energy as the entire ENERGY STAR refrigerator program has saved in 12 years. With that big of an impact possible, the Association of Home Appliance Manufacturers (AHAM) will be introducing a new program to locate these older, inefficient appliances. Once they’re found and consumers purchase new, energy efficient refrigerator models there will be a dramatic increase in energy efficiency across the US and in Canada. 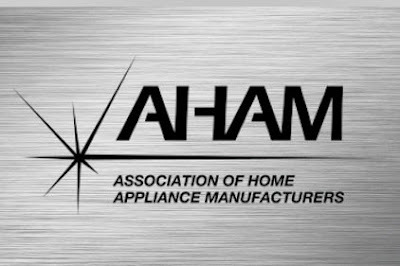 AHAM data shows that 41% of appliance owners decided to keep their older refrigerator operating even after purchasing a new model. While this may create additional frozen storage in the short term, the financial hit will continue. If a family replaced their 15-year old refrigerator in their basement or garage with today’s ENERGY STAR model a consumer will cut the product’s energy use in half and save an estimated $55 per year. Also, the total energy savings will help reduce greenhouse gas emissions due to decreased demand for electricity. It is estimated there are 860 million major appliances installed in the US alone. Almost 40% of refrigerators included in that number don’t even meet the 2001 federal energy standard so when new, stricter, standards go into effect September 2014, it will only widen the gap between older, discontinued, models and new, ENERGY STAR, efficient models. In fact, the energy savings from all appliances shipped last year versus 25 years ago is enough to power Washington, DC for 60 years. In addition to the energy and financial savings, a successful Early Replacement program will improve local economies by driving consumer spending on new appliances and collateral purchases. A 2010 national appliance rebate program, Cash for Appliances, was very successful with similar goals. Early Replacement continues to be a top initiative for the industry, and with AHAM, the Department of Energy, the EPA, utility companies, and retailers partnering to drive this program the results will be seen quickly and overwhelmingly. 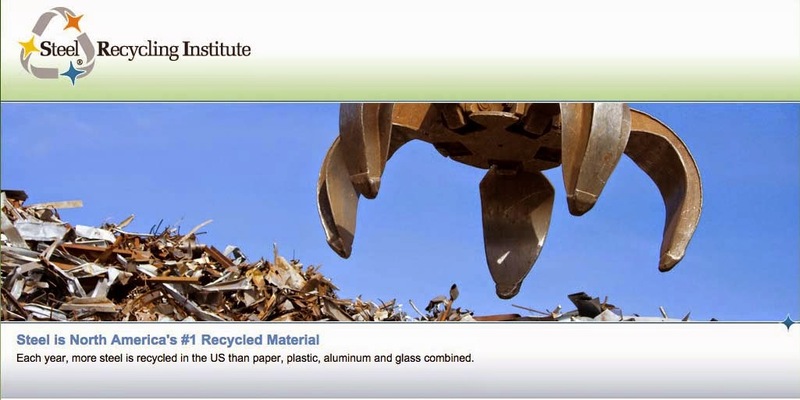 For more information, please visit aham.org or recycle-steel.org.